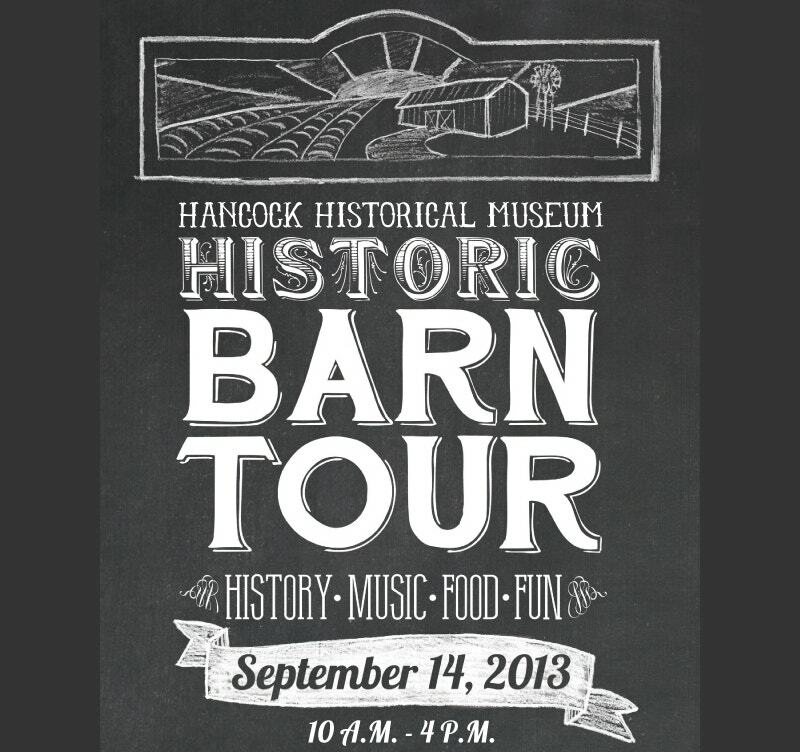 Chalkboard Posters are the befitting alternatives to photographs. The diagrams using sketches need not necessarily be professional. 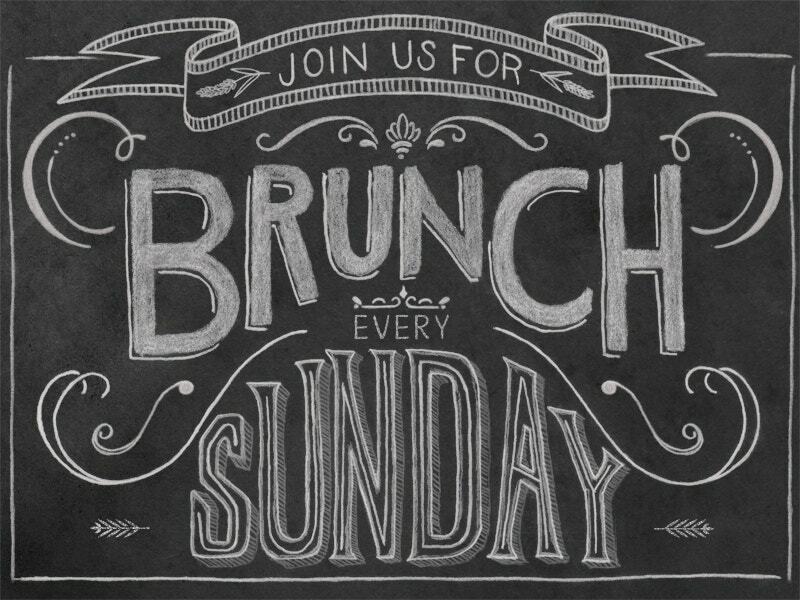 Sometimes simple line drawings on the chalk can suffice. However when it comes to architect blueprints and other instruction manuals, one needs to have more professional renderings. 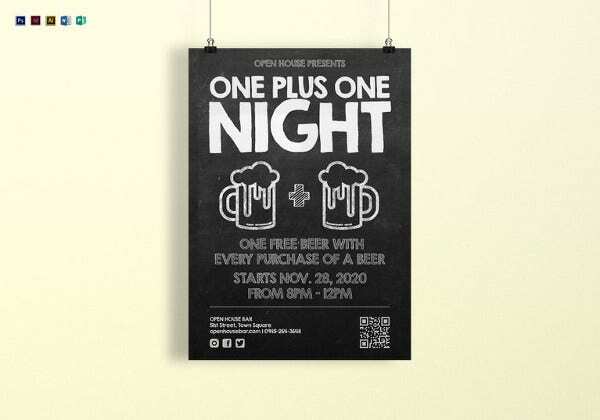 When the physical prototypes are not available, one can happily go for these chalkboard posters. They are helpful to show an object or person in context. Often times, photos will be difficult to project to the larger audience. 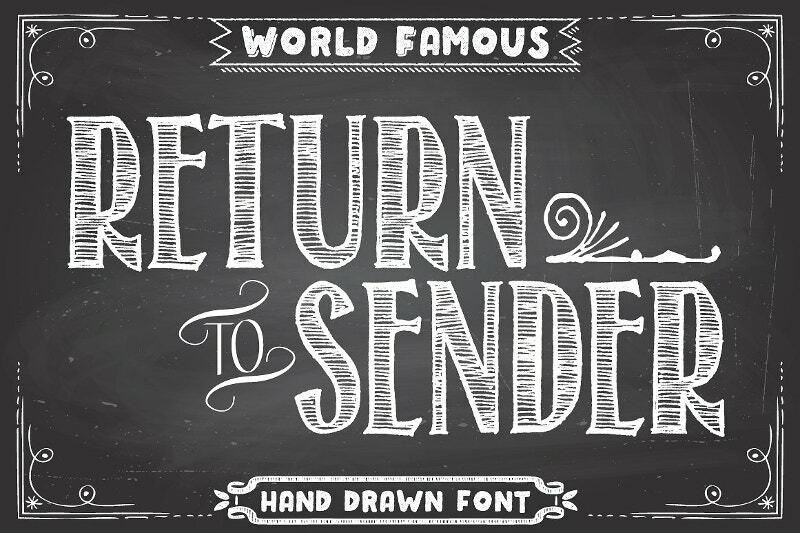 In such cases, Chalkboard drawings do the magic. 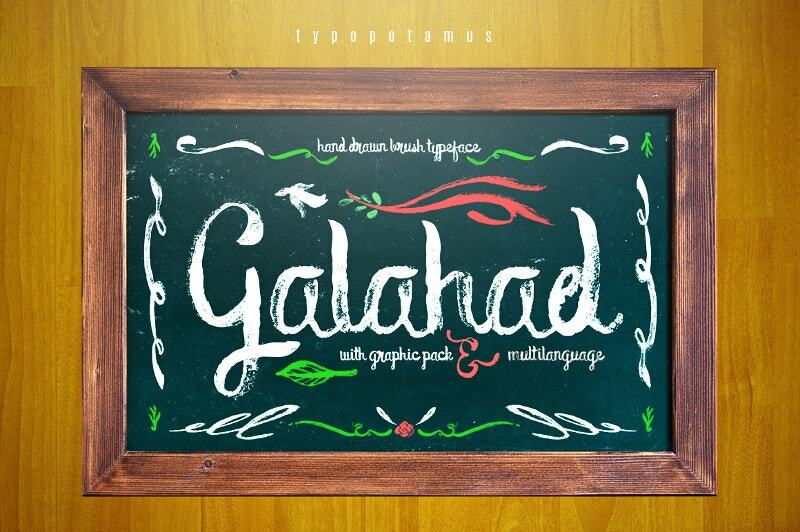 Galahad Typeface is a $12 Typeface Chalkboard Poster. One need not worry about the language part of this template. The prototype has been checked thoroughly by our linguists before the upload, in terms of spelling, grammar, sentence formation, and punctuation errors. 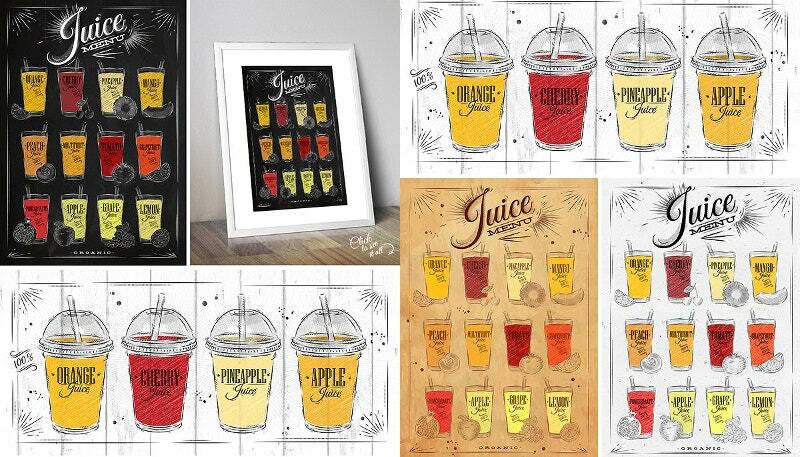 This set juice posters can be your Poster template for the next few months. 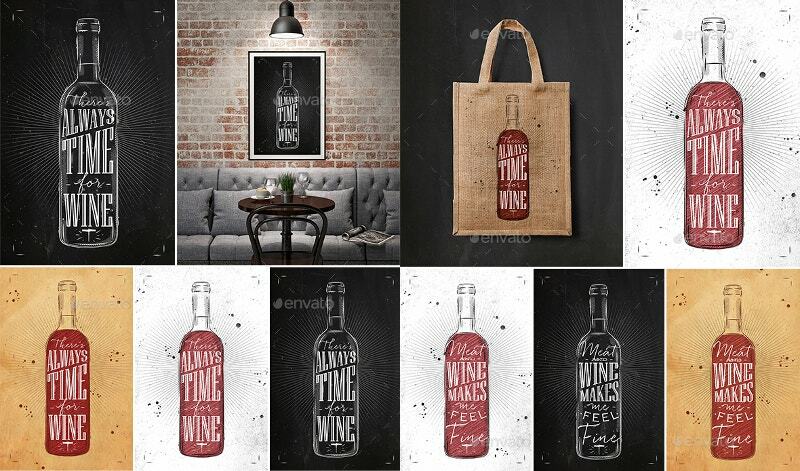 The pack consists of 5 AI files, 6 EPS files, 6 PSD files, and 6 JPG files. It costs $9. 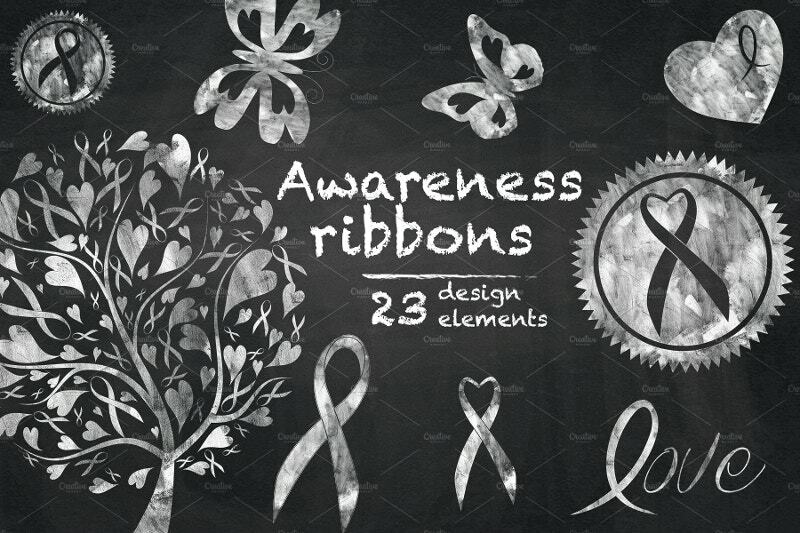 The artist claimed that he used some digital work as well as hand illustrations to develop this design. 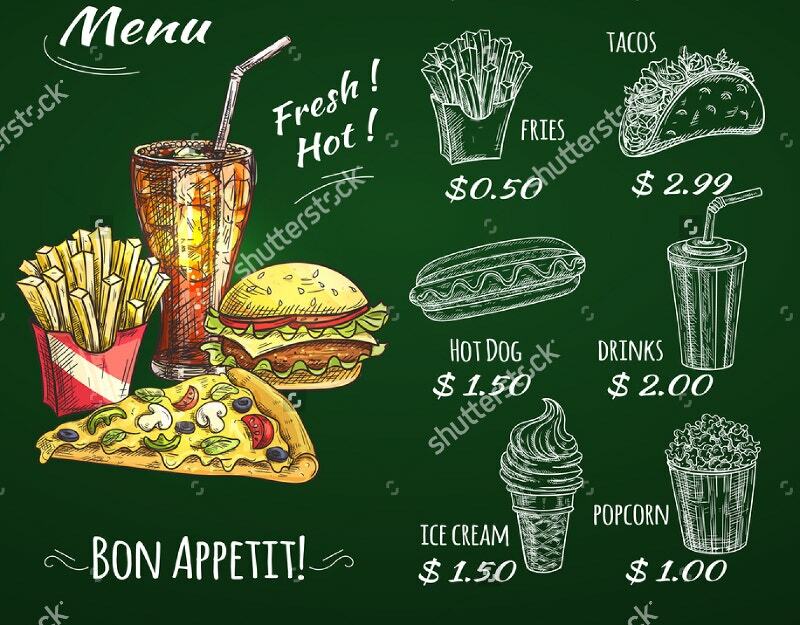 You can use this for chalkboard style Restaurant menus, posters, news, labels, signage, letterhead, t-shirt, headings, quotes, logos, and invitations. 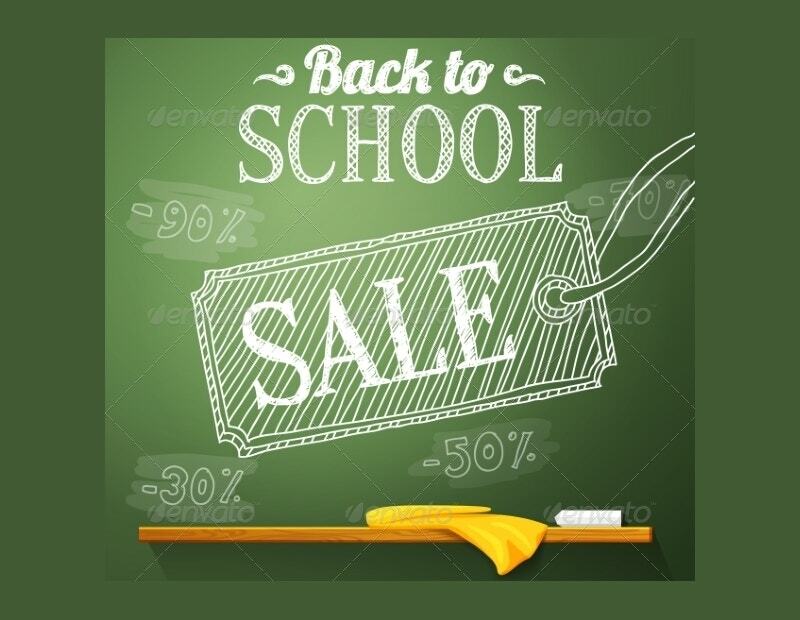 Chalkboards and dry erase boards are the most readily available methods for any presentation. 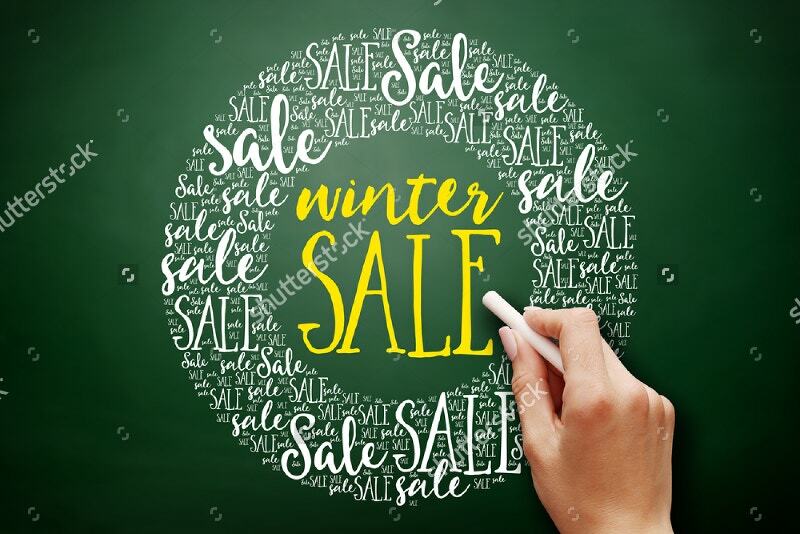 This Winter Sale Chalkboard poster helps you in your business board rooms. However, using it properly without getting messy is in your hands. 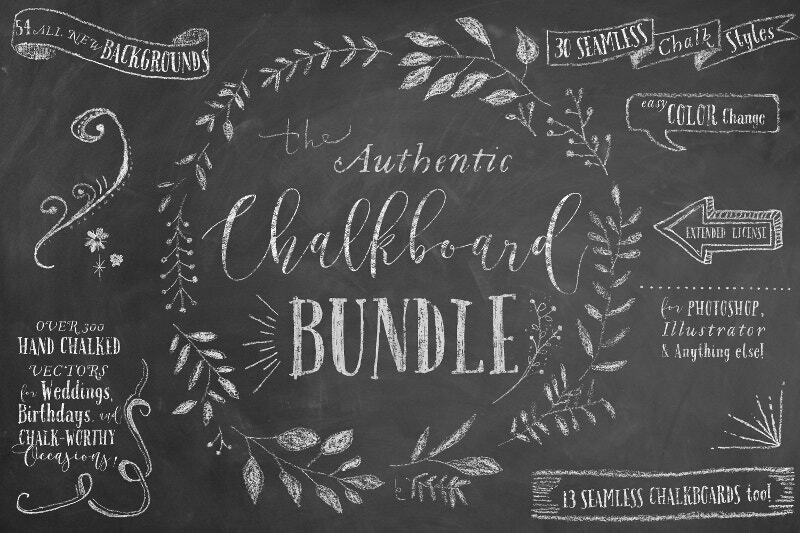 If you like to spend hours at a stretch tweaking chalkboard posters, you will definitely love this. 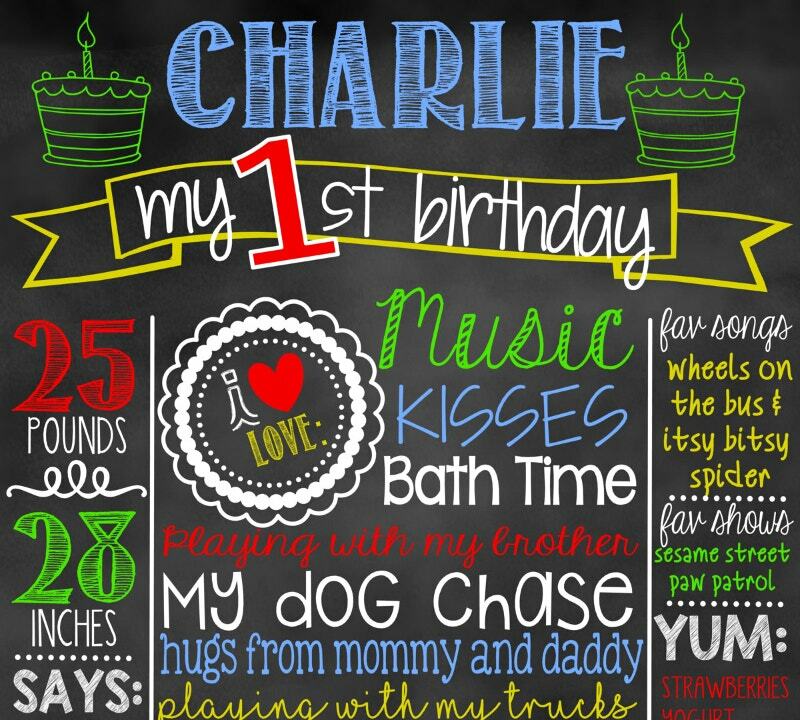 The designer of this free digital chalkboard poster admitted that he came up with this Chalkboard Background when they were on a tight timeline. 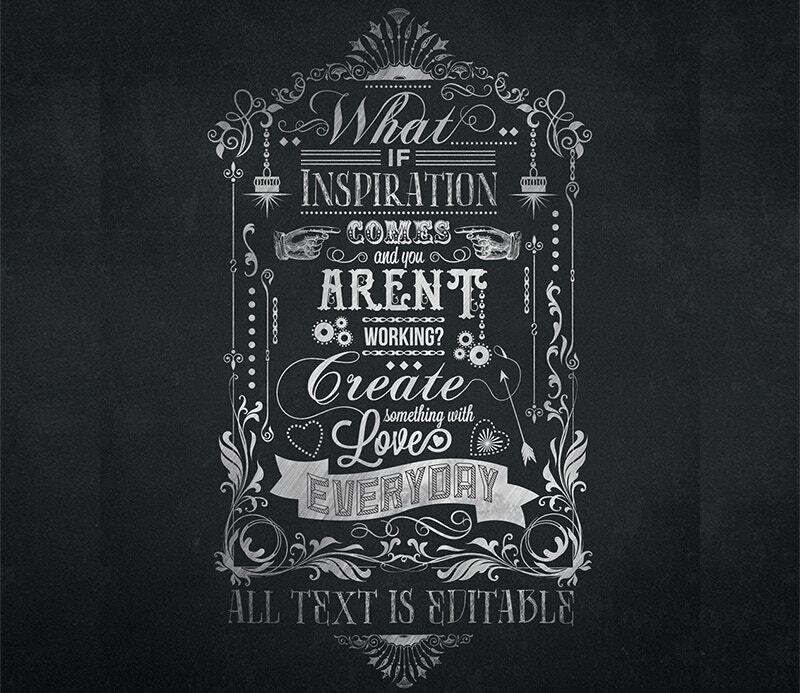 This Free Typography Chalkboard Poster is absolutely free for your use. Mount this on your office wall. For that matter you have every right to decide where it has to shine. 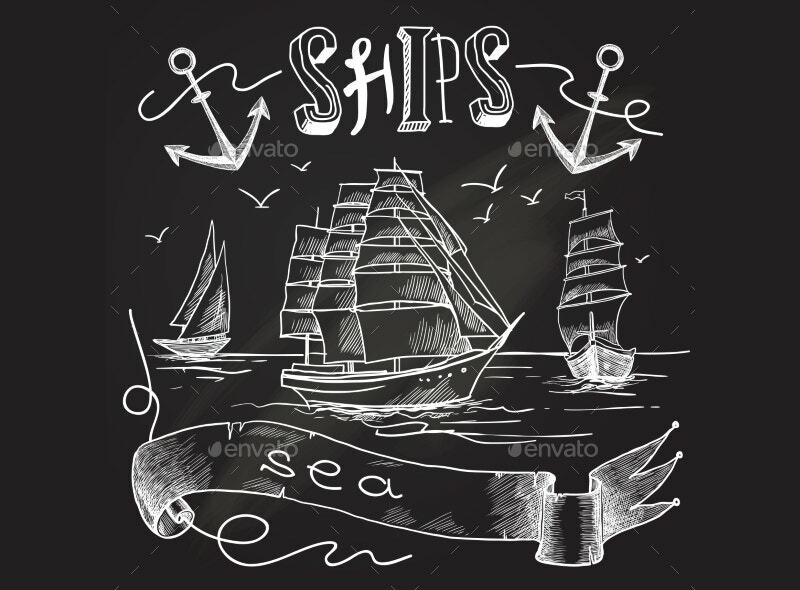 This Chalkboard Poster Free download is another freebie for your use. 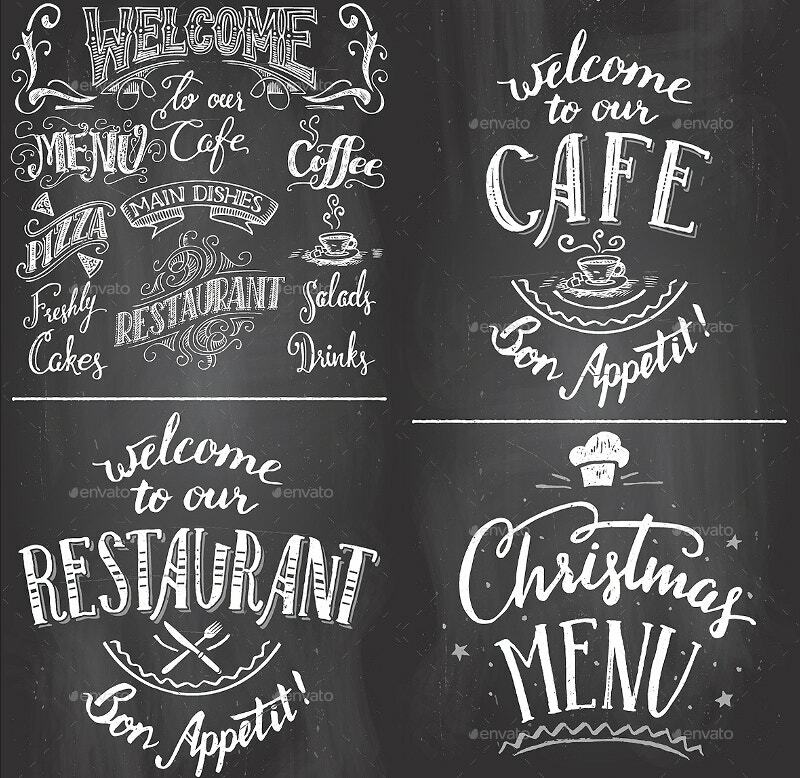 The artist submitted these Chalkboard fonts at Glory Glory exhibition. 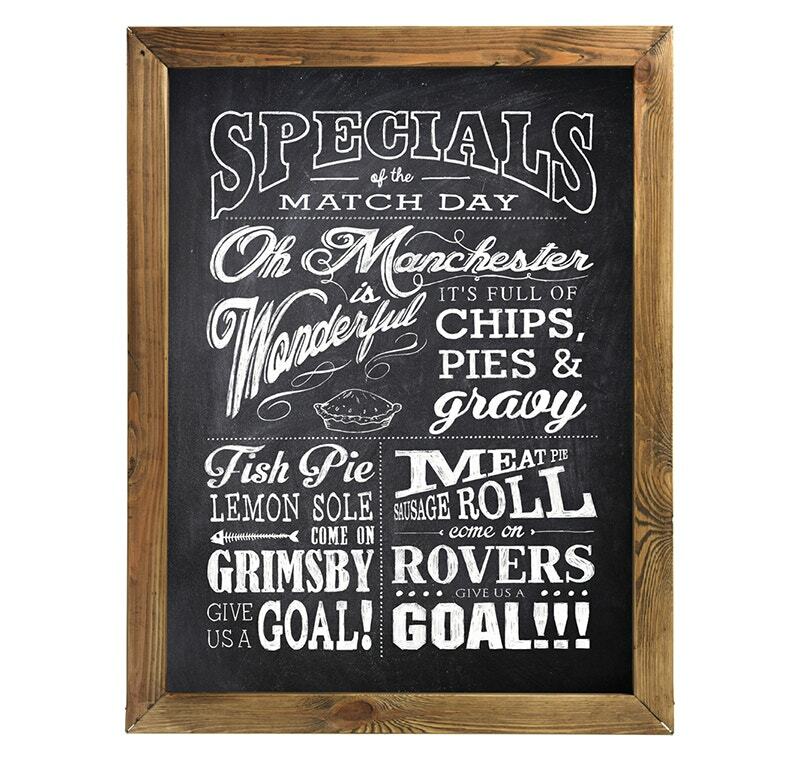 The food related chants on this typographic poster create a pastiche of the menus. 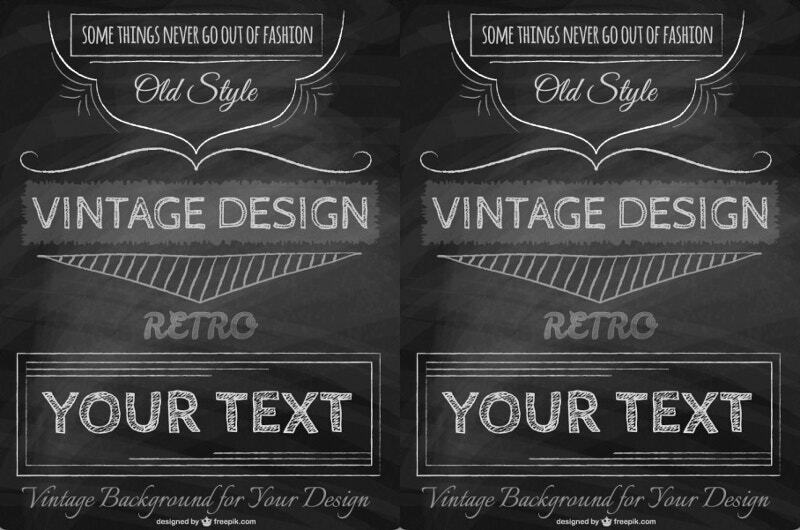 This Vintage poster template is a free vector. 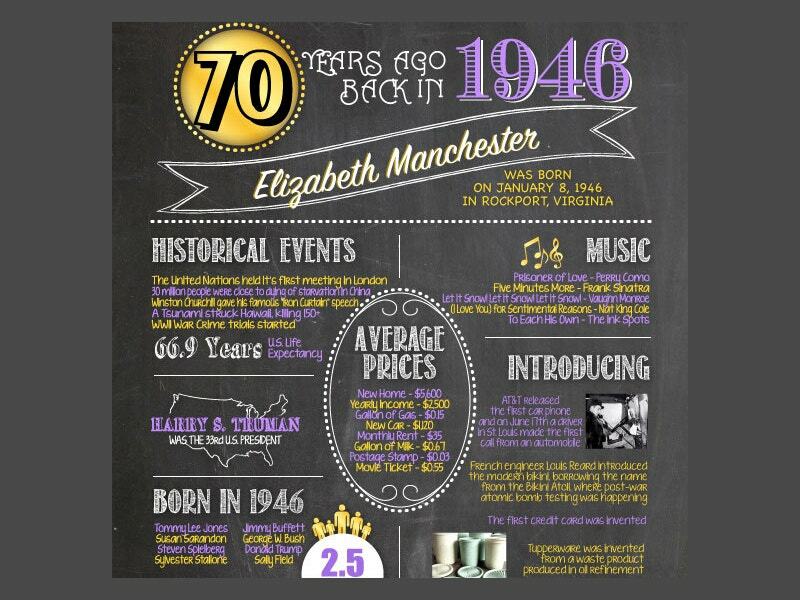 We all know that vintage is something that will never go out of fashion. Put this writing on the board before you start your speech. 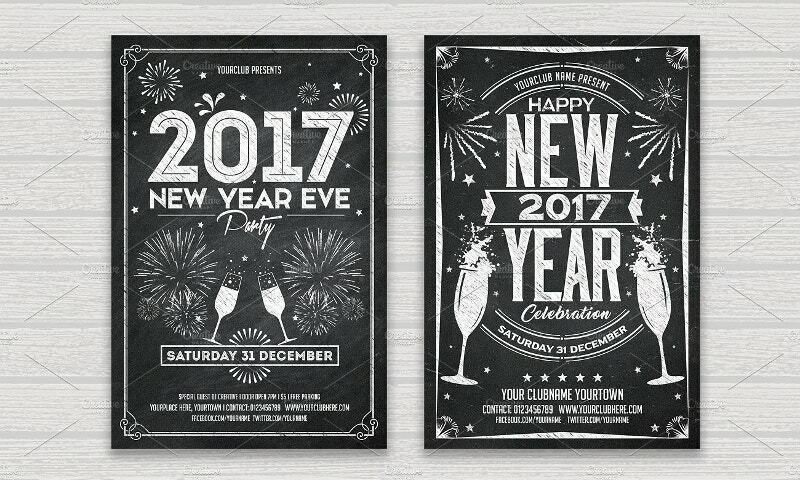 This Christmas New Year Poster is a Chalk Flyer set that consists of 2 Christmas and 2 New Year chalk flyers. The 4 PSD files are fully layered and cost $16. Each of them sizes 4×6 (including 3mm bleed) and resolutes 300 dpi. 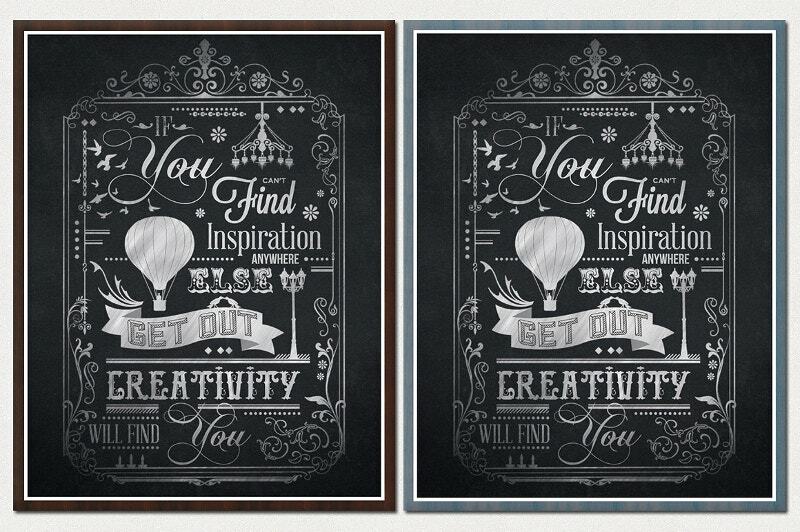 All of the above Chalkboard Posters are CMYK color coded, which makes them print-ready. Hence they work for your presentations, regardless of the size of the room. Get ready to face your audience. Guide them with the right set of information while eliminating the distractions using the above. Hope you prefer using these from the next time.